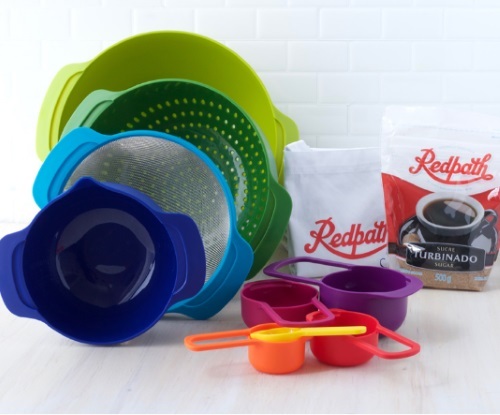 Redpath is giving away a Compact Culinary Set in their latest contest! Prize includes: Joseph Joseph 9-piece Compact Food Preparation Set, and an Acts of Sweetness Prize Pack. Contest closes August 12, 2016 at 4pm ET. Quebec is excluded.